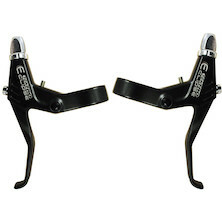 Disc brakes tend to come in a set of lever and caliper, pre-bled and ready to go; so this section includes brake levers for road bike caliper, cantilever and v-brakes. 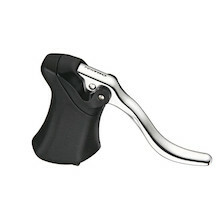 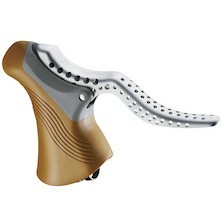 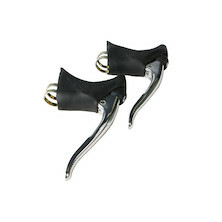 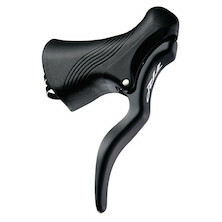 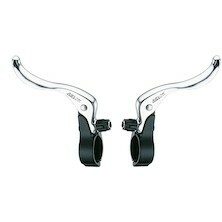 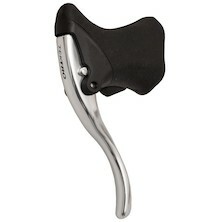 We also offer TT aero brake levers for bar end fitment- perfect for your aero bar equipped race bike. 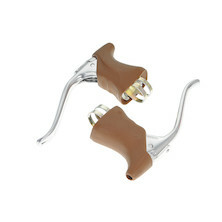 In addition to our range of keenly priced traditional drop bar brake levers from brands like Tektro and Dia Compe, we also stock the unique Versa VRS levers for Alfine hub gears. 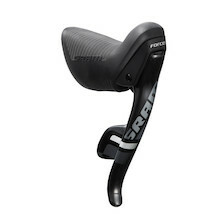 Everything for your road, time trial, urban or touring bike!